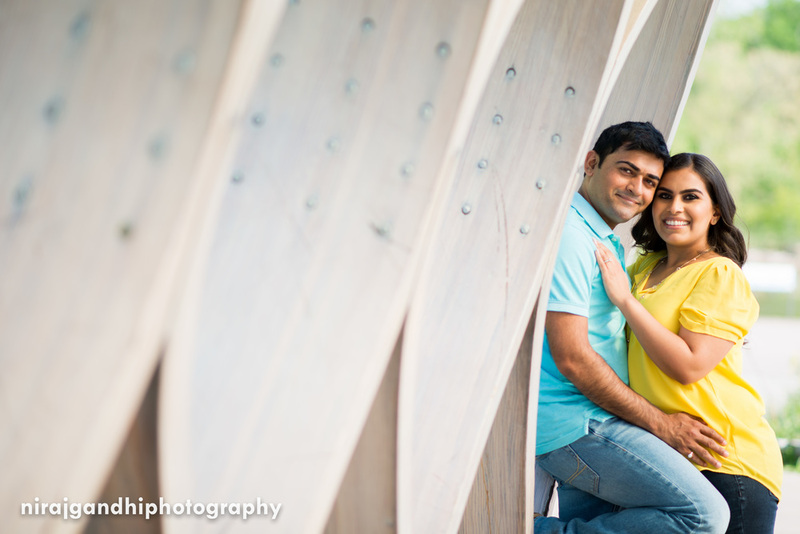 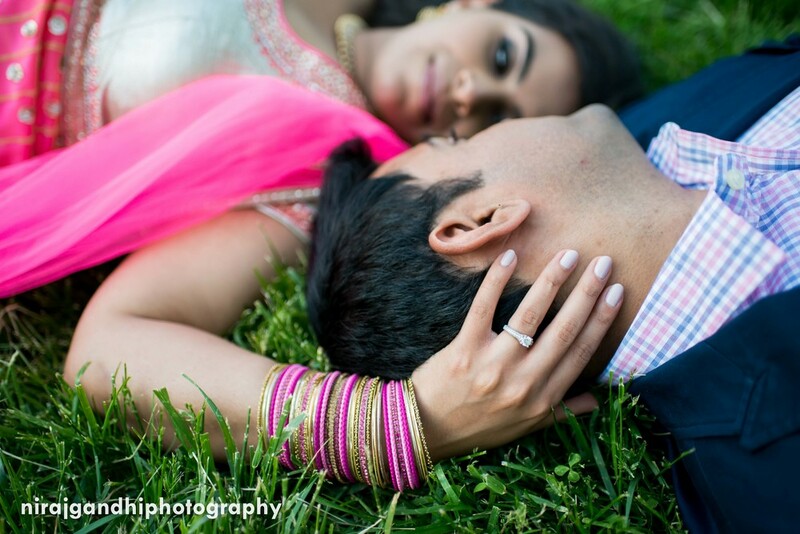 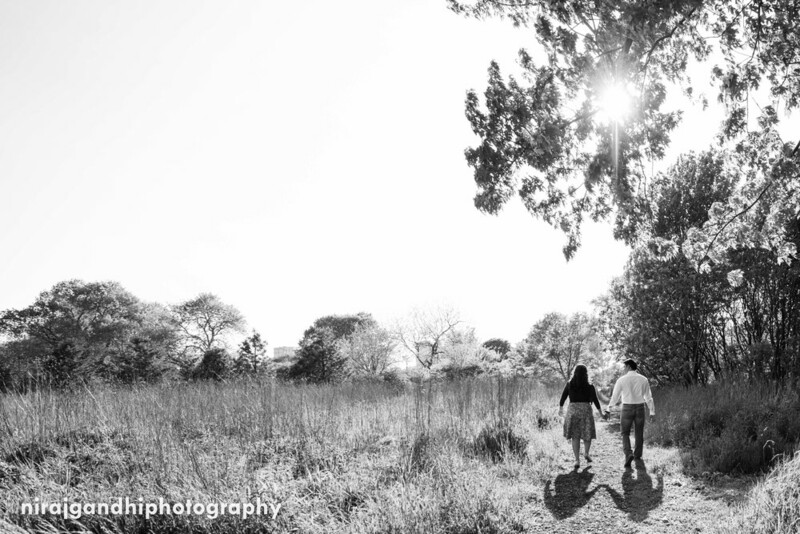 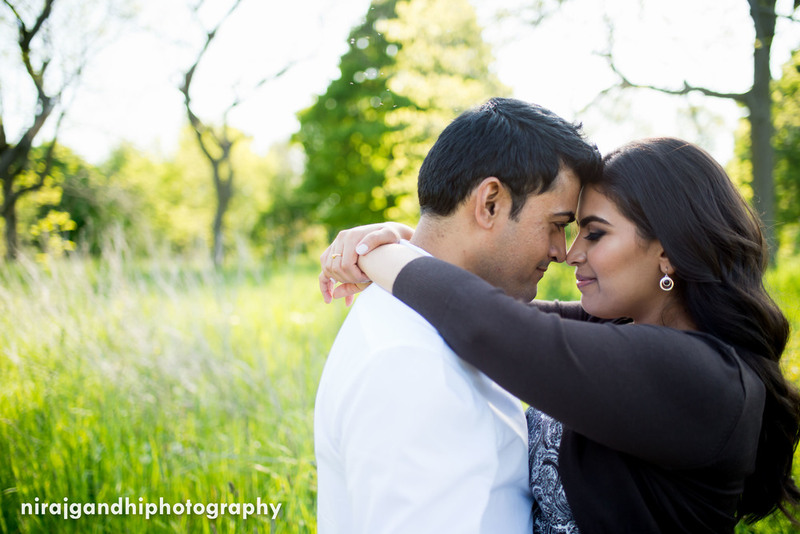 On a beautiful summer day, I had the pleasure of capturing Arpita and Neel in our lovely city. 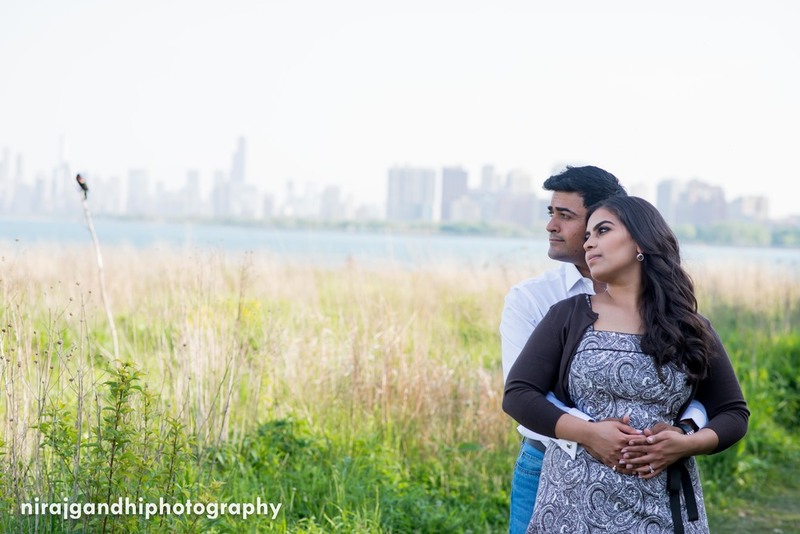 The combination of Lincoln Park, Montrose Harbor, and the Montrose Point Bird Sanctuary provided the perfect backdrop for their love to shine through! 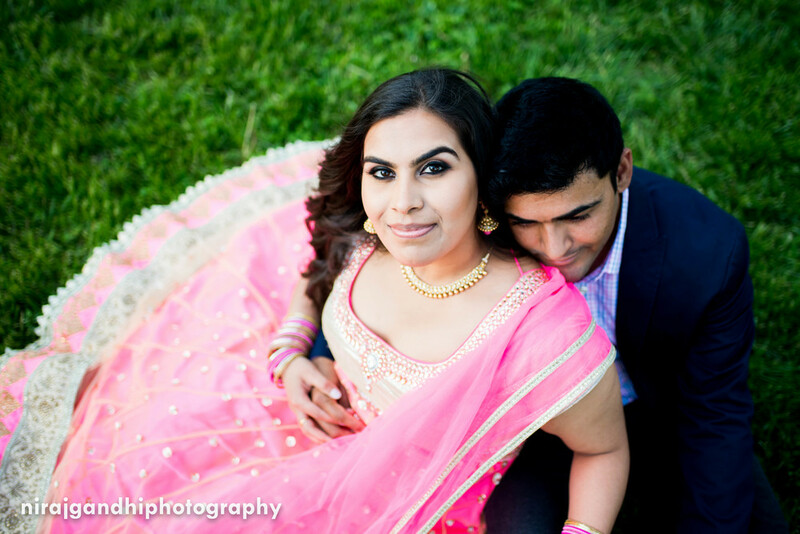 Congrats and can't wait for the wedding!